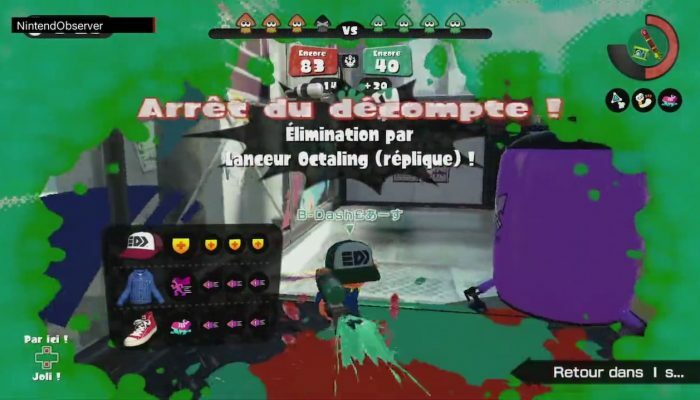 NintendObserver’s select content on the Wii U platform. 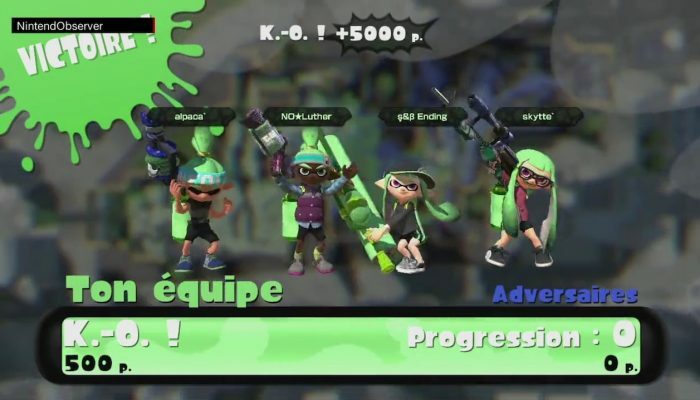 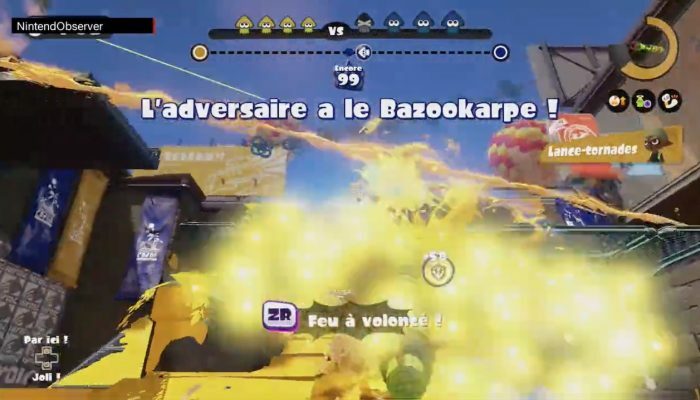 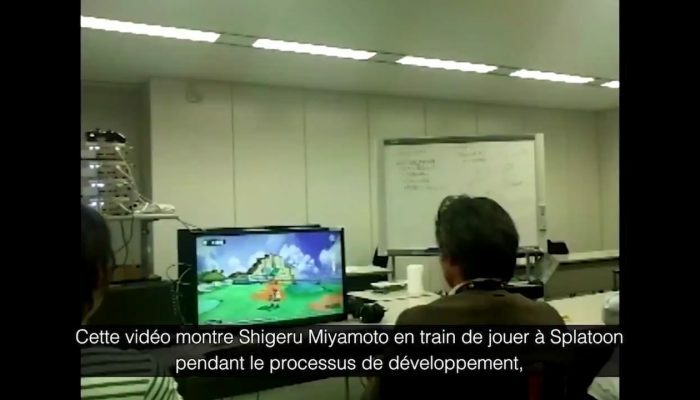 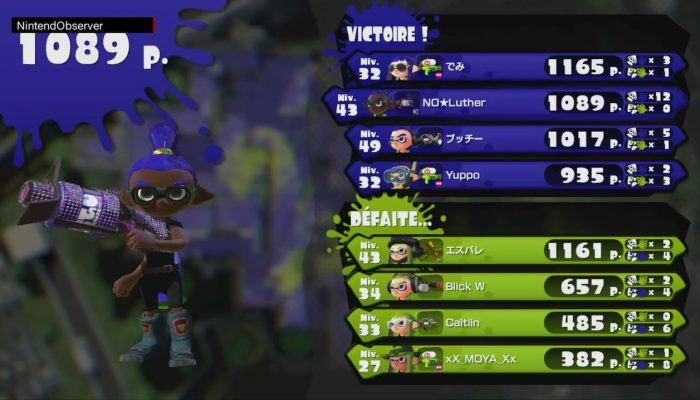 On peut y voir Miyamoto testant le premier jeu Splatoon en avant-première. 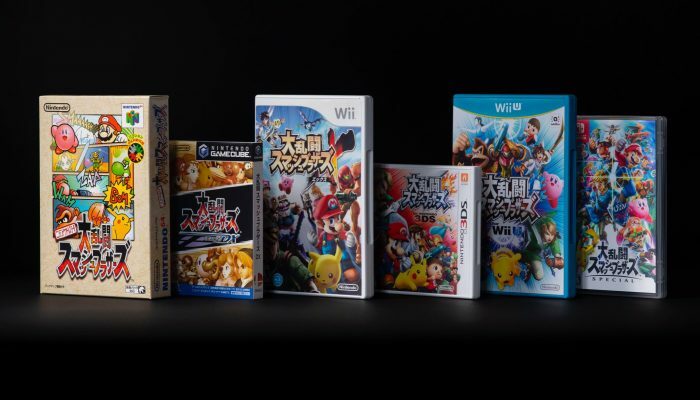 Look at these beautiful Japanese box arts. 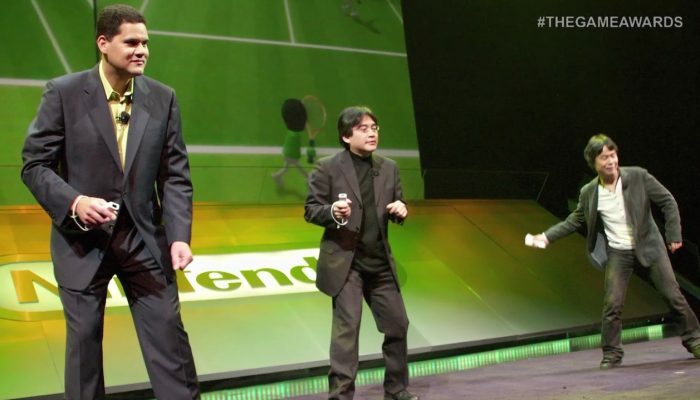 All the four previous iterations of The Game Awards in their entirety. 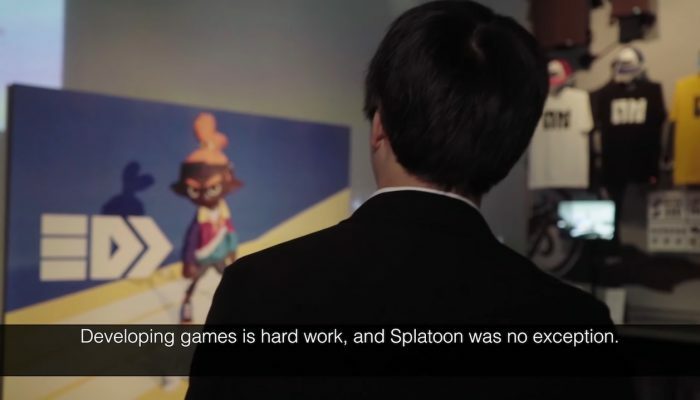 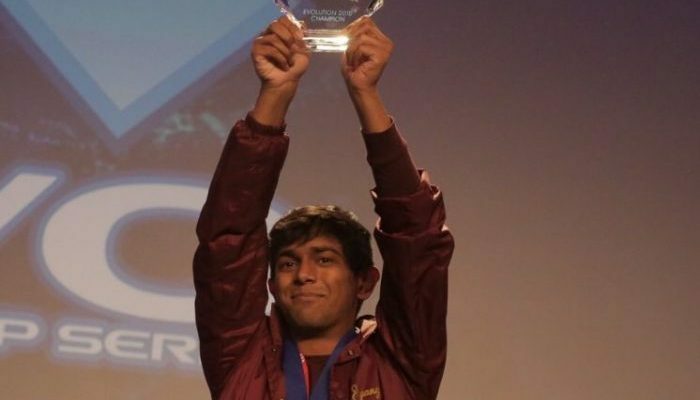 As Smash just launched, I've found it appropriate to the remember one of the key people behind the franchise, who passed away in 2015. 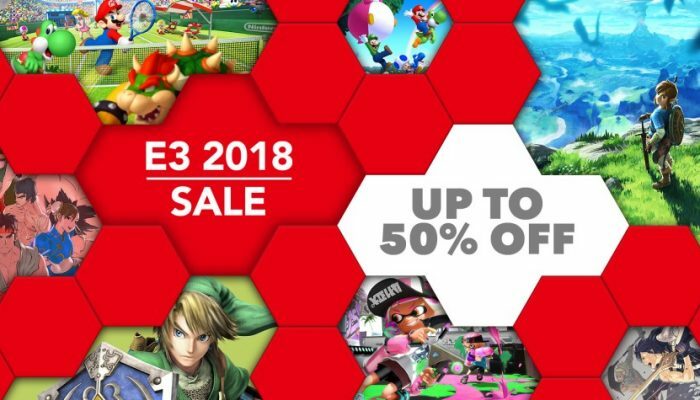 Nintendo eShop – Cyber-offres 2018 : Jusqu’à 75 % de réduction ! 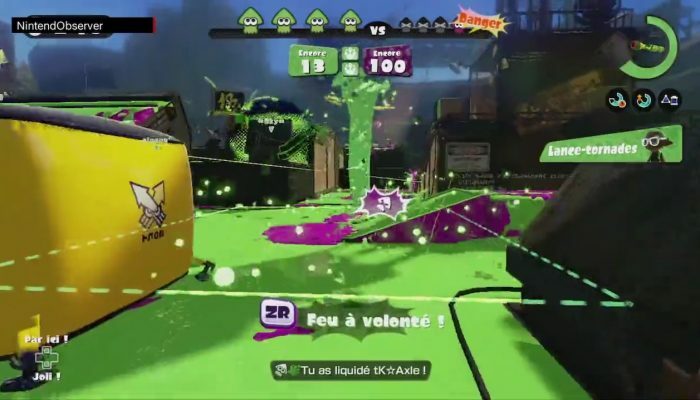 Il n'y a qu'en Europe (en tout cas pas en Amérique du Nord) que Breath of the Wild a vu son prix soldé. 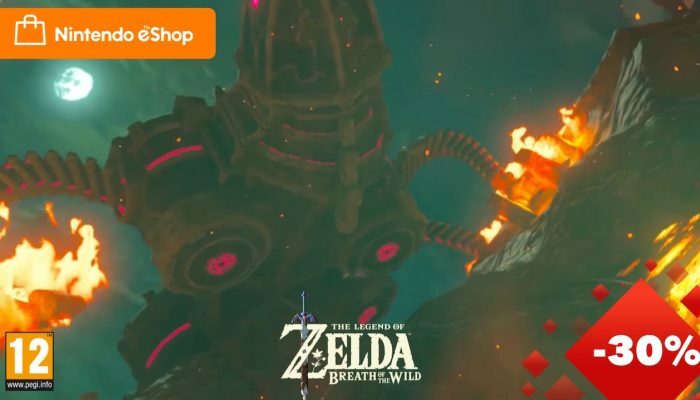 Comments Off on Nintendo eShop – Cyber-offres 2018 : Jusqu’à 75 % de réduction ! 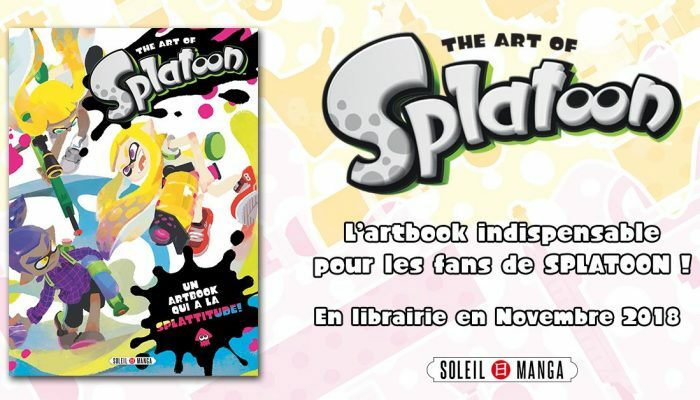 C'est le artbook du premier jeu Splatoon sur Wii U, à ne pas confondre avec celui de Splatoon 2 sur Nintendo Switch. 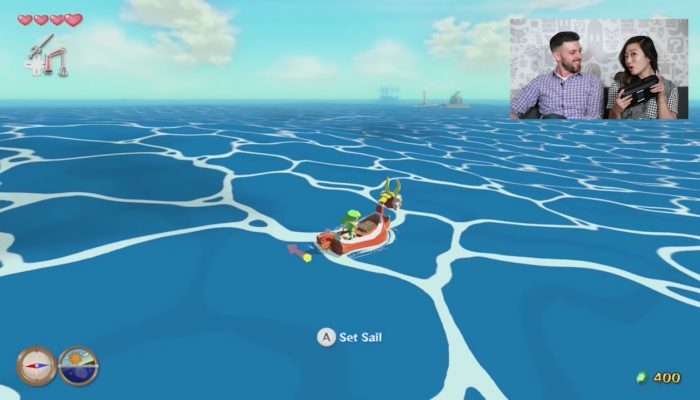 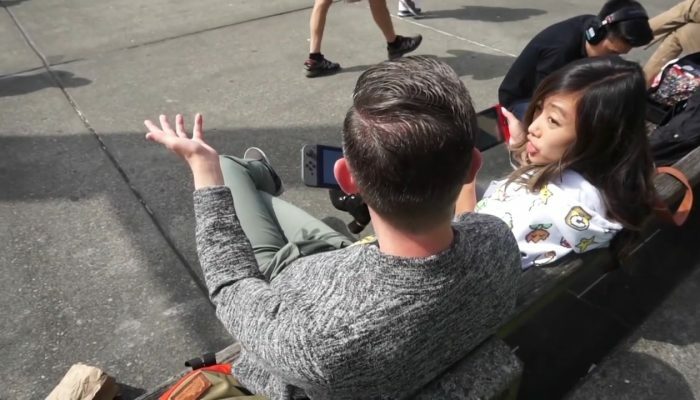 Nintendo Minute – Gaming Around Seattle: PAX West, Super Mario Party & More! 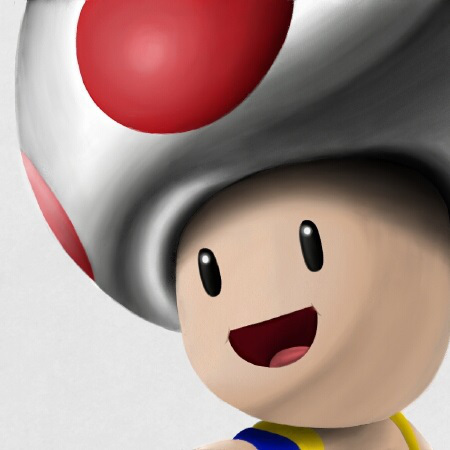 Comments Off on Nintendo Minute – Gaming Around Seattle: PAX West, Super Mario Party & More! 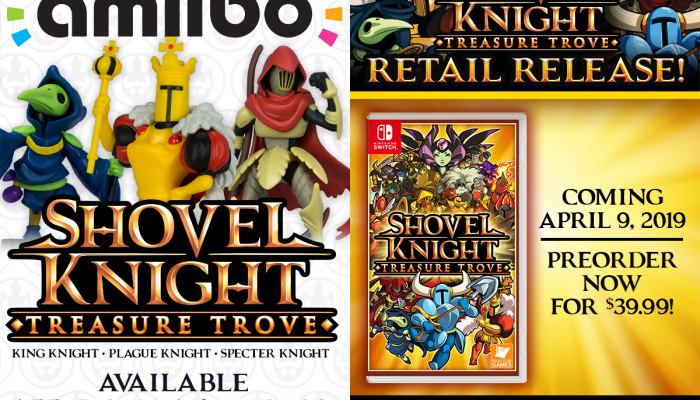 Which is also when King of Cards is set to be released. 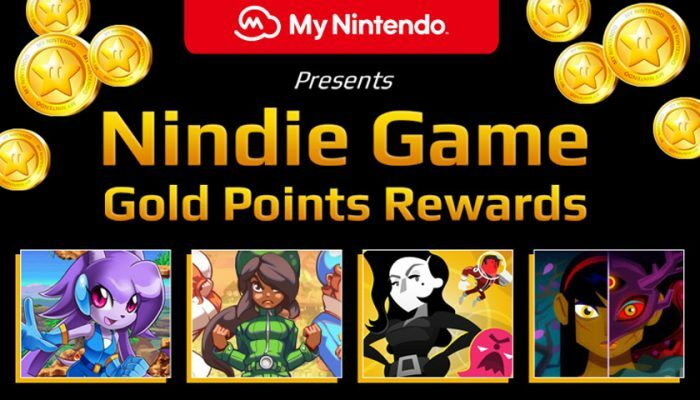 I'll never say it enough: Keep your Gold Points for the Nintendo Switch eShop. 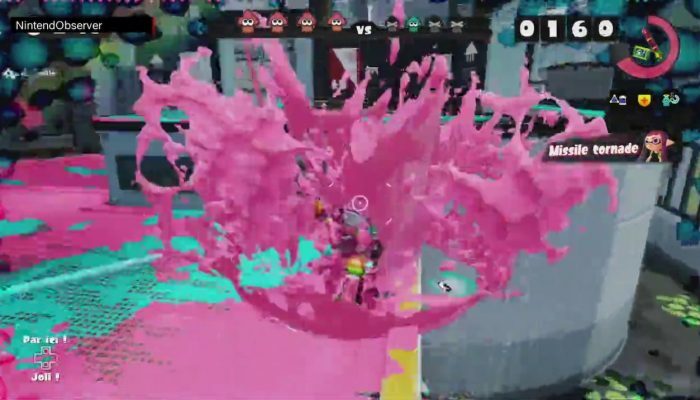 Splatoon 2, Breath of the Wild, Ultra Street Fighter II and Fire Emblem Warriors on sale for E3. 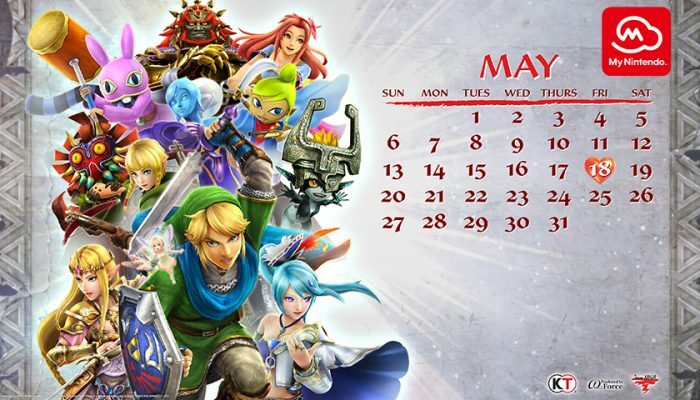 My Nintendo celebrating the launch month of Hyrule Warriors Definitive Edition. 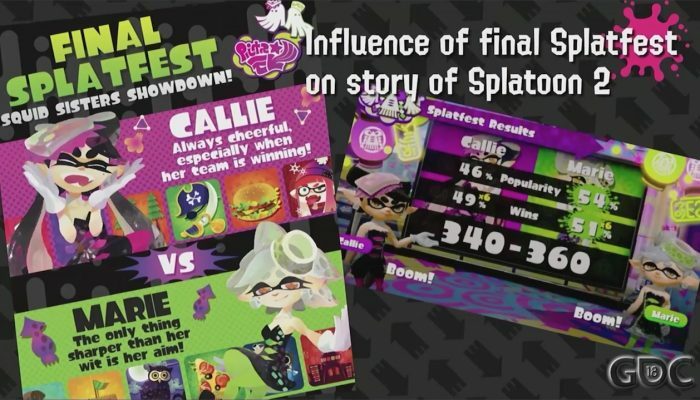 I've probably said it before but I find it fascinating to see how we the players have actually influenced the story of Splatoon 2.